Gov. 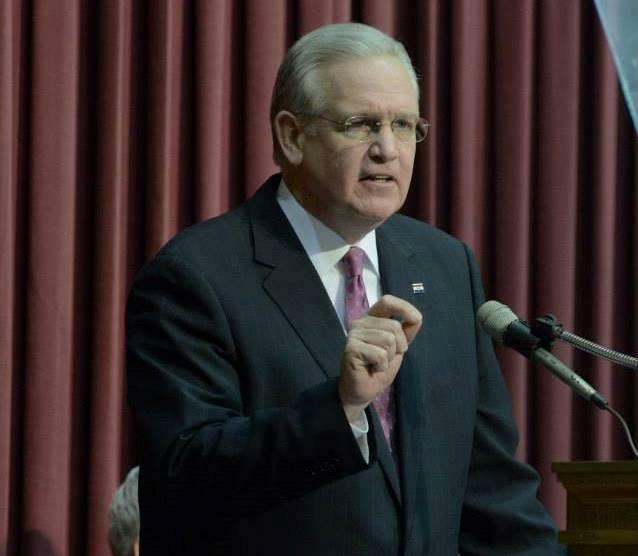 Jay Nixon speaks during the 2014 State of the State address. The governor's speech comes amid heightened scrutiny of his actions during the Ferguson unrest and unprecedented GOP majorities in the Missouri General Assembly. “Governor gets passionate about Ferguson, cool about the budget,” said Jo Mannies, St. Louis Public Radio political reporter. “Too little too late?” asked Jason Rosenbaum, St. Louis Public Radio innovation reporter. 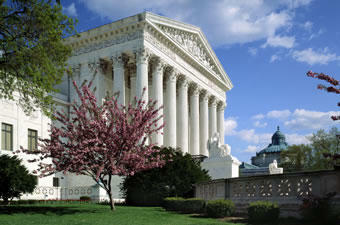 “Governor to legislature: Will you please let me play?” said Terry Jones, University of Missouri–St. Louis political science and public policy professor. "St. Louis on the Air": Marshall Griffin, Jo Mannies, Jason Rosenbaum and Terry Jones discuss Missouri's State of the State address. Nixon said “we’re all in this together,” but that remains to be seen in Jefferson City where the Democratic governor faces an overwhelmingly Republican House and Senate. Rosenbaum: “He devoted more words to the automobile industry in that section than Ferguson, so that should be noted. I was struck by a couple of things: Number one, he did express support for changing the use of force law, which I think is specific. He talked about municipal court reform in very general terms. He didn’t really say what he wanted in that. Missouri House Speaker John Diehl Jr. began his Republican response to the State of the State address by talking about Ferguson. Nixon devoted 29 words to school transfers, the same number of words he devoted to the subject last year, word-counter Rosenbaum said. Mannies: “Koster is among those who are calling for some restrictions on legislative gifts from lobbyists (and) how quickly legislators can become lobbyists. Now, the crowd of lobbyists outside the legislature is basically a class reunion of former legislators half the time. I think there may be some movement on that, but I’m not sure how much. When Gov. Jay Nixon steps in front of the lectern for his seventh State of the State speech, he’ll be speaking arguably at the lowest point of his power over the Missouri General Assembly. Any bit of his agenda that arouses even a hint of controversy can be slapped away by the huge Republican majorities in the House and Senate. And even some Democrats are upset over the way he handled the unrest in Ferguson. He has, in essence, entered the twilight of his governorship.